The Avillion Hotel Group which is among the most established companies in the hospitality industry recently announced that they will be opening up a new property project in Cameron Highlands. The project is already underway which will surely elevate the environment around the highlands. 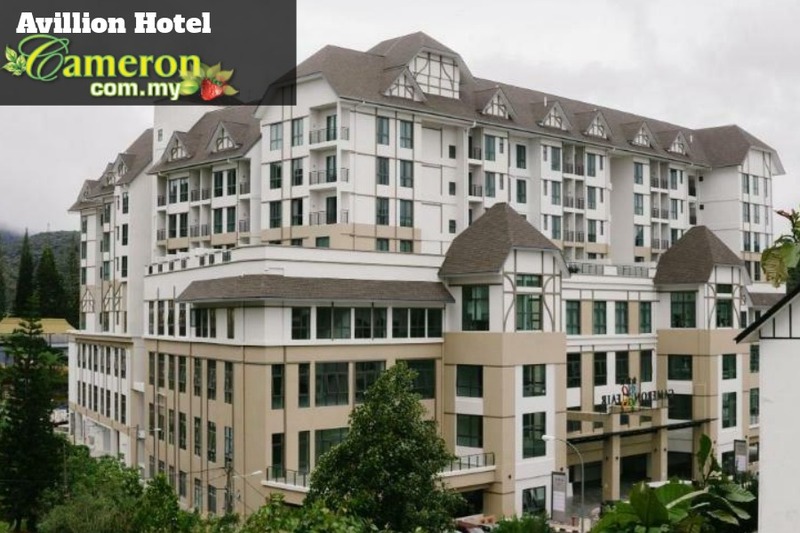 The new Avillion Cameron Highlands is built in Tanah Rata and is expected to open its doors in 2017. There will be 100 units available which are made up of 2-bedroom apartments and serviced studios. This will form part of the latest commercial development project in Cameron Highlands known as the Cameron Fair Township. The idea behind Cameron Fair was to change the standards in Cameron Highlands and turn it into a resort-town of some kind. This will surely change the landscape of Cameron Highlands tremendously from a more agriculture-based hill station to an upscale holidaying destination. With the new Avillion Cameron Highlands, the efforts are surely underway. This modern infrastructure might just change the common impression of Cameron Highlands which is usually associated with Tudor-type of hotels and structures and rustic, traditional homes. That which makes the Avillion Cameron Highlands such an attractive investment is that from Avillion Cameron Highlands, the main transportation hub is only about a few minutes’ walk away. This means that it is extremely convenient for those coming in to Cameron Highlands using public transportation. Avillion’s other projects include Malacca, Layang-Layang in Sabah while their water chalets in Port Dickson is one of the top travel destinations in Malaysia which means venturing into Cameron Highlands will be the perfect move for the hotel group.